I’ve been off bike and admit being lazy while recovering from surgery. Cleared to ride and haven’t yet. I’m out of shape and it’s my fault. That said... 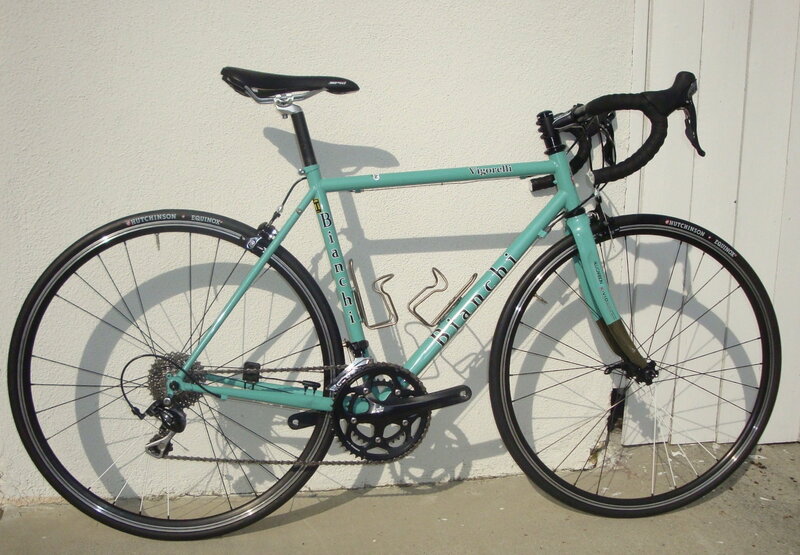 I am buying another Bianchi Vigorelli but with 11 spd. I plan to commute on it and use on trainer. Sent $ to Lisa with The Unlikely Cyclist and she’s ordering today.